When the J.H. 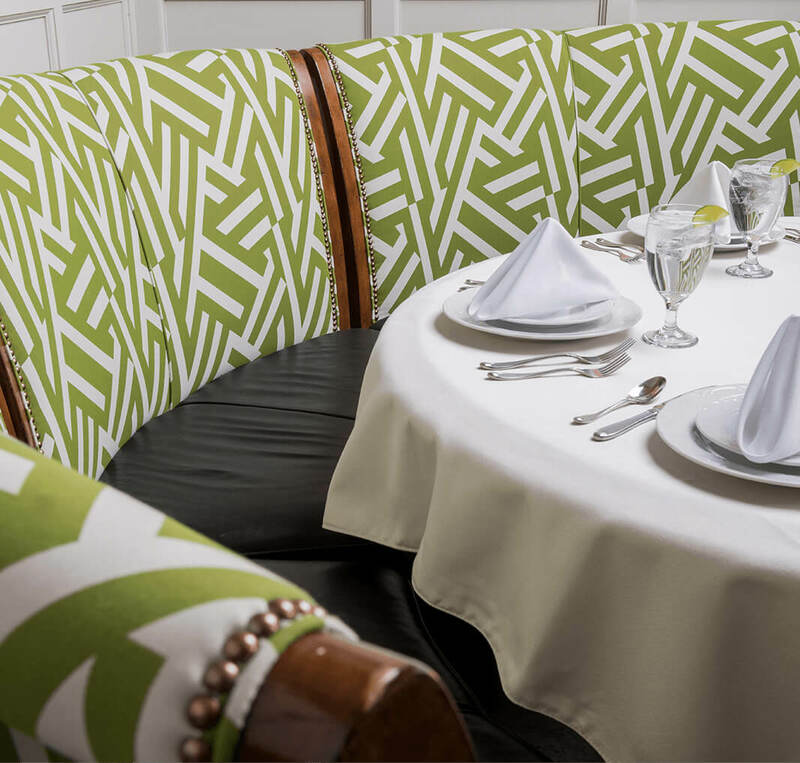 Adams Inn in High Point, N.C., decided to refresh the design in the public dining and courtyard areas of the Inn, they turned to Sunbrella fabric from the Kirk Nix Collection for Robert Allen Contract to reupholster their existing furniture. The Inn is a favorite of young brides for its romantic Italian Renaissance style architecture and historic appeal, but the owners wanted to modernize the dining areas with a contemporary, yet classic look. The choice? Sunbrella fabric in Terrazza Poison Ivy. It’s available in several beautiful colorations and ideal for any hospitality location where beauty and durability – and newlyweds – go hand in hand. 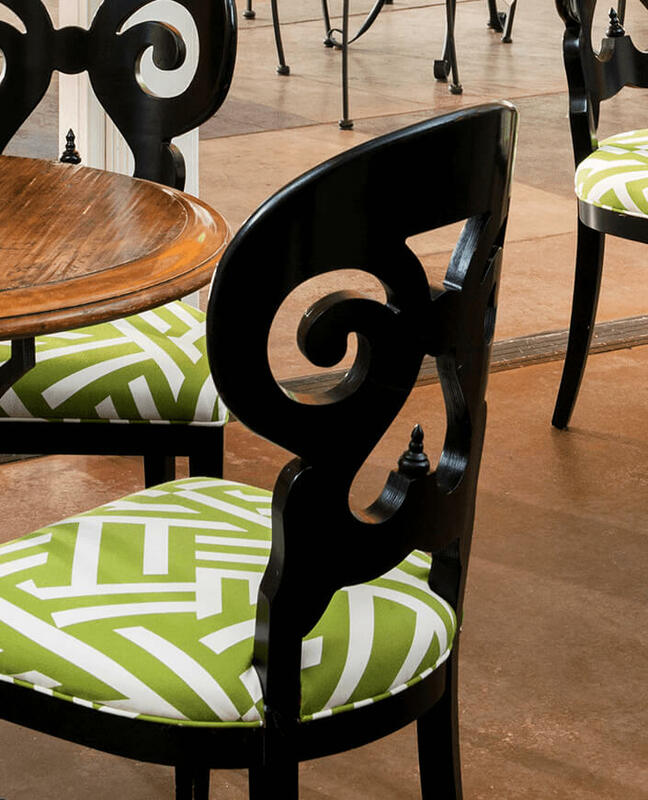 To view more available fabric, visit the Sunbrella Contract showroom.